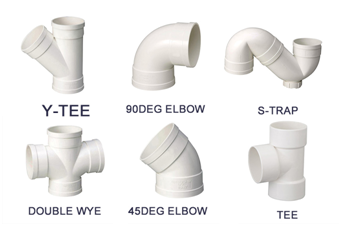 The instruction of the PVC drainage pipe - Taizhou Zhuoxin Plastics Co., Ltd.
What is PVC pipe fitting outside diameter? 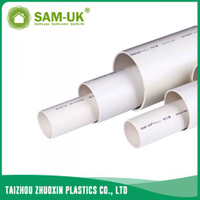 PVC drainage pipe is widely used in Residential Water Supply and Drainage System around the world, if you are interested in household drainage system, here are some instruction of the PVC drainage pipe, and that must be help you to know better about it. 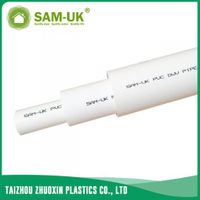 Now the drainage pipes and accessories are generally PVC material. 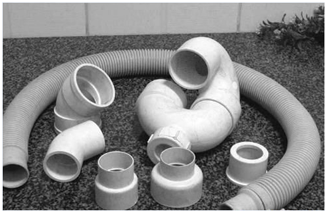 PVC drainage pipe is very easy to install, we can do it ourselves. 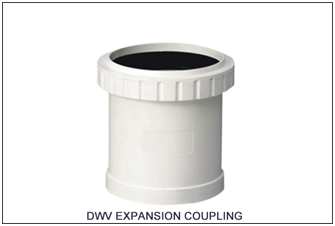 What we installed is not worse than the construction team installed. Even if we are too lazy to do it by our own hands, it’s better to design it by ourselves first, and then install it with workers.